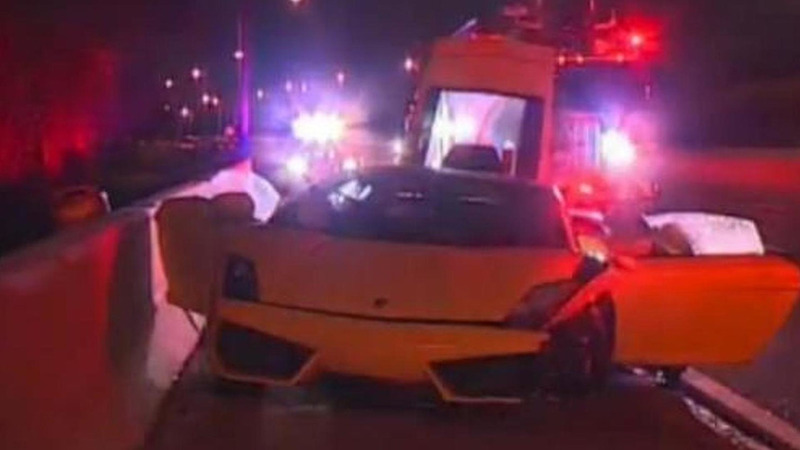 The driver of a rented Lamborghini Gallardo simply abandoned the vehicle after crashing it on the Dallas North Tollway. 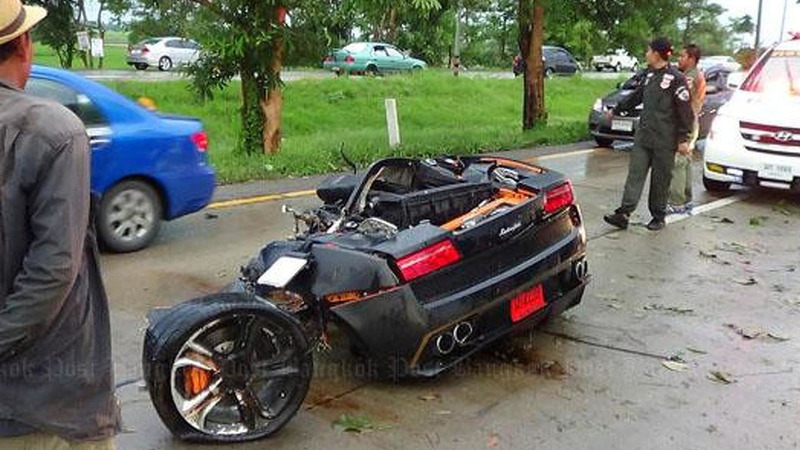 The driver of a Lamborghini Gallardo somehow escaped without any injuries after a heavy crash which literally cut the vehicle in two. 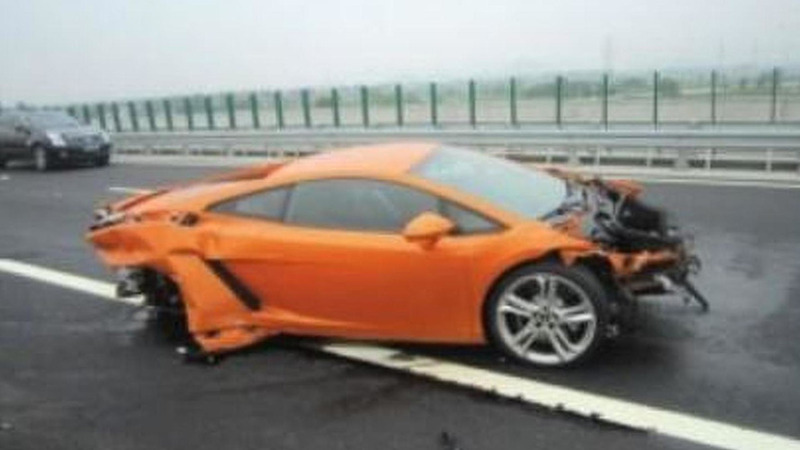 A brand new 2013 Lamborghini Gallardo LP560-4 was destroyed by a Chinese journalist during an unfortunate test drive.